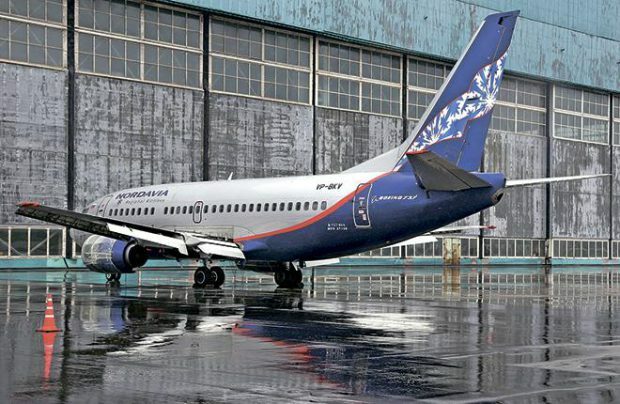 Russia’s Arkhangelsk-based airline Nordavia has apparently given up on its idea from this spring to acquire Airbus A320s, opting instead to further develop its Boeing 737-700/800 fleet. at the latest Wings of the Future forum At the latest Wings of the Future forum, CEO Anatoly Semenyuk revealed to Russian Aviation Insider the carrier’s plan to take delivery of between four and six 737s. Semenyuk cited the wider availability of Russian pilots current on Boeings as opposed to Airbuses. Additionally, the airline already has significant experience with US-manufactured airliners: it operates nine 737-500s. Despite the age of these airframes, which were produced between 1990 and 1993, the airline has no immediate plans to significantly reduce the existing fleet. Just one airliner is set to be phased out in 2018. Semenyuk added that Nordavia’s overall strategy focuses on adding airliners that provide greater comfort to passengers.